See our full range of plant-based skincare for face and body. Interested in carrying Botnia products? 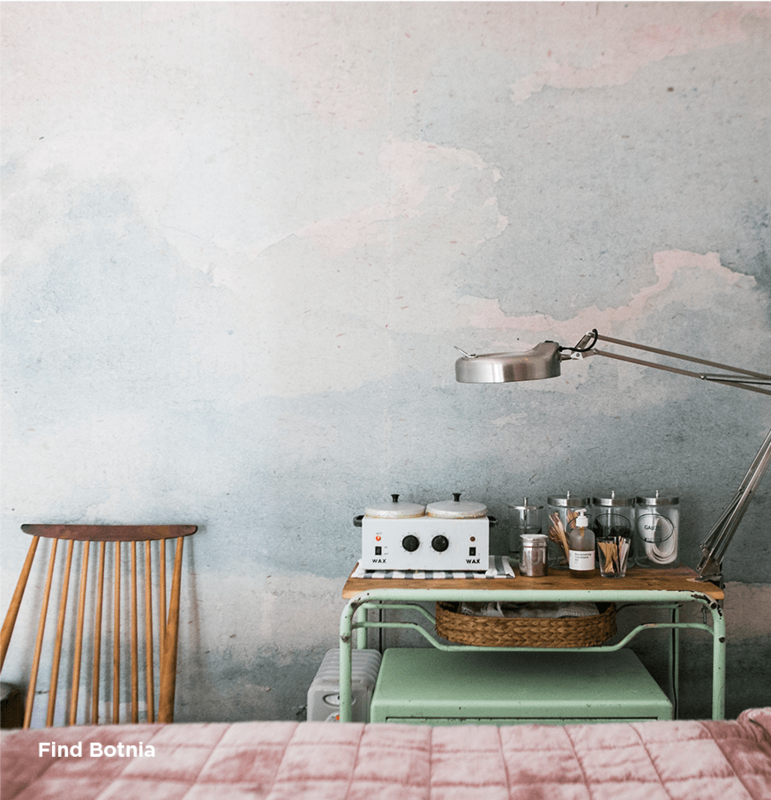 Are you a skincare or beauty professional? We would love to connect with you! Fill out our simple form, and we will get back to you ASAP. 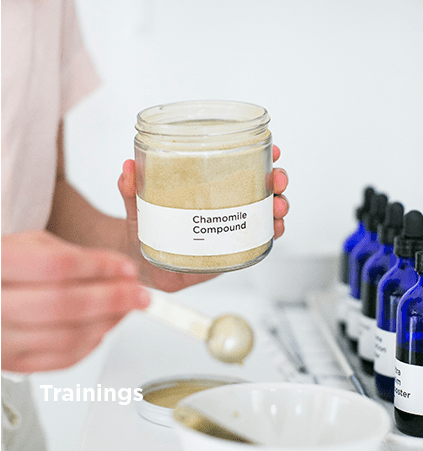 We are crafters of handmade, organic, science-driven skincare. 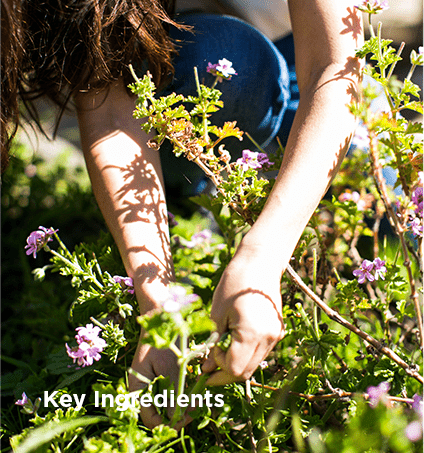 Every ingredient that we use is carefully chosen to harness the incredible, nourishing power of plants to magnify the natural beauty of your skin. We are passionately and personally dedicated to nurturing your long-term health and well-being. 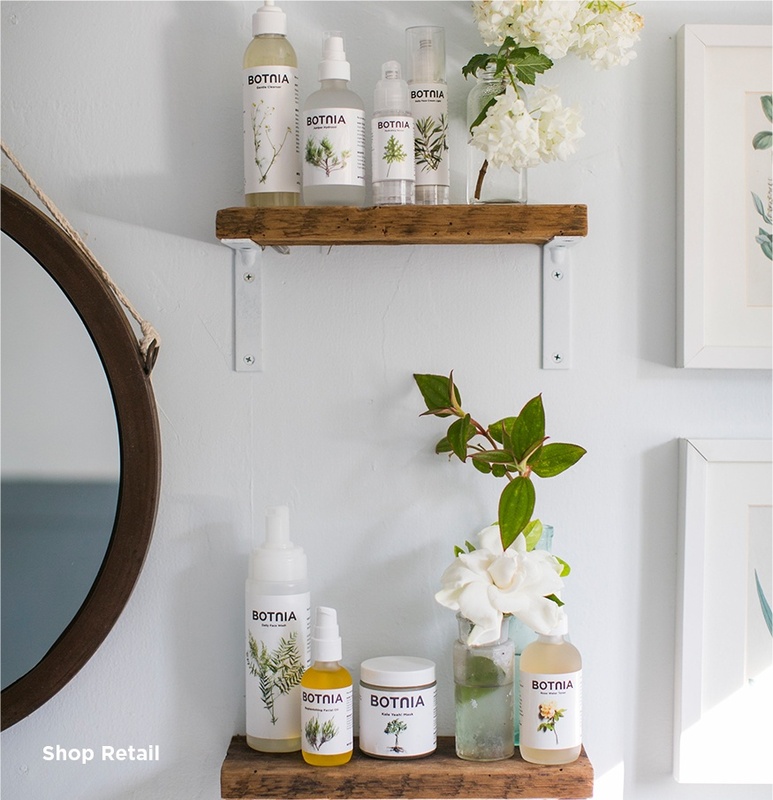 We grow our own skin-healing botanicals on the Botnia microfarm in Sausalito to make true farm-to-face skincare. Follow our stories. Join our experiments. Get expert advice. 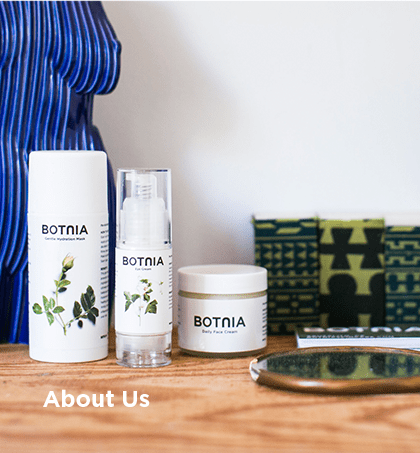 See why Botnia is the best skincare on Earth. Already a Botnia wholesaler? Join us for the next Botnia training.